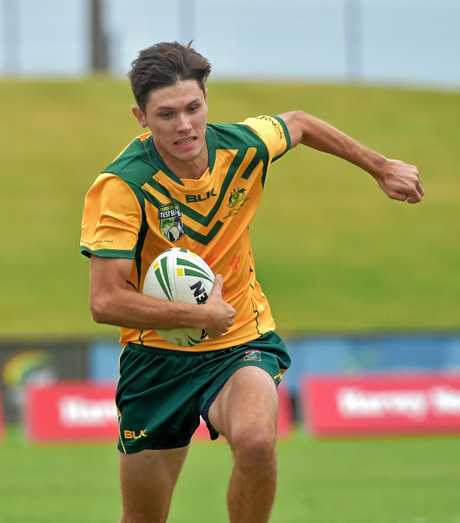 TOUCH: Rockhampton's Dan Withers has played his last national touch championships and he couldn't have asked for a more fitting finish. The 35-year-old captained the Queensland Cowboys to their third consecutive Elite Eight Series title in Coffs Harbour. He was joined in the line-up by fellow Rocky reps Trevor Moran, Dave Zanette, Jayden Benbow, Mal Kenny, Jack Hughes and brothers Blake and Damon Moore. 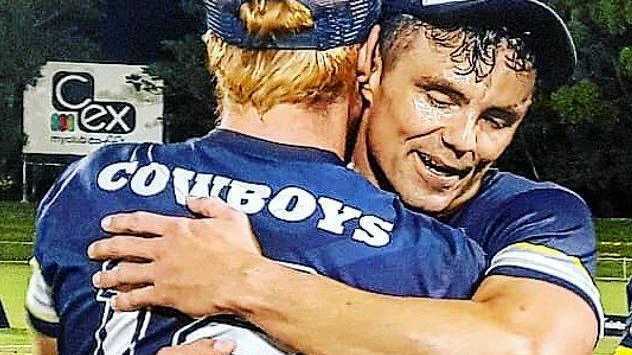 The Cowboys claimed the three-peat with a 7-6 grand final win over NSW Country Mavericks, which went down to a four-a-side drop-off. Withers said it was "definitely up there" among the greatest achievements of his stellar rep career. "I've won two World Cups and plenty of Trans-Tasman titles but nothing compares to that feeling when you've won something like this with your best friends," he said. "It's a pretty incredible feeling that you don't get to experience many times in your life. "We're a really close-knit team and to do what we did, I couldn't have wished for a better end to my career at that level." The Cowboys dropped just one game in their round matches to finish on top of their pool. That set them on a collision course with the Sydney Scorpions in the semi-final, which also went to drop-offs. Withers said it was a cracking semi-final that pushed the Cowboys to the absolute limit. That win set up a showdown with the Mavericks in the grand final and Withers and his men were out of the blocks fast. "We had a dream start and were up 3-nil after three minutes. Being the quality opposition they are, they fought back and we went into half-time locked at 4-all. "There was nothing between us in the second half and while we always seemed to get ahead they managed to level it up until it finished 6-all at full-time. "It got down to four and four in the drop-off. We had to defend a set on our line and then rucked it to the other end and scored on the fifth touch to win it. "It was thrilling for the crowd and high-pressure stuff for the players. "It really was a bit of a blur, to be honest. The two titles we've won before we've won pretty comfortably so to win one like that was unbelievable." Withers said he was proud of every member of the Rocky contingent who played their part in the memorable victory. "That was my 18th national championships and I remember for the first 13 years we used to go down there and get beaten and beaten convincingly. "Now we've won four of the last five and I think that's a real reflection on the culture, the belief and the work ethic within this group. "And I don't think the Cowboys reign is over. It will be challenging but I wouldn't be surprised if they are crowned national champions again next year." Withers said the time was right to step back from rep duties as he looked to pursue other interests - but he has one more goal in his sights. "I will always be involved in the game in some way; it's something that I genuinely love. 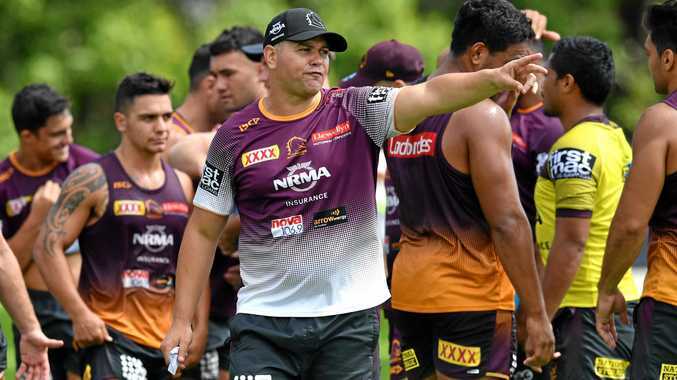 "I have put my hand up to captain one more Queensland team at the end of the year. We lost the Origin series last year so there's a bit of unfinished business there for me," he said.